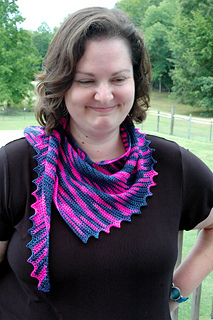 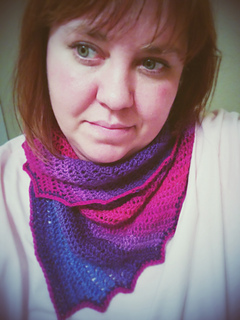 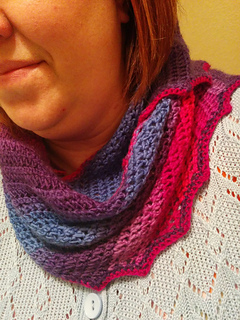 This pattern is a crochet riff on the popular Hitchhiker knitting pattern - adapted for crochet. 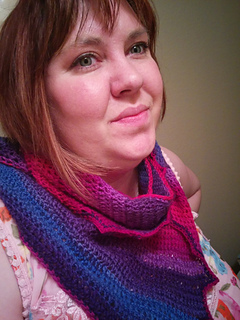 Pattern uses simple stitches - single and extended single crochet. 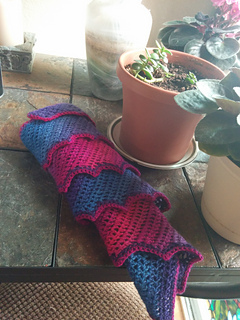 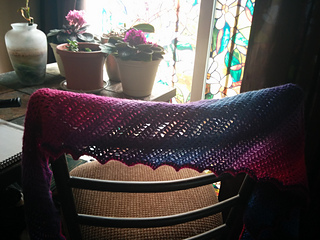 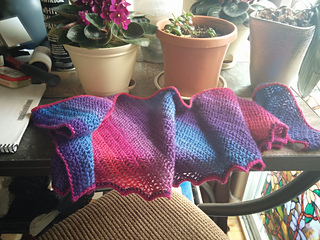 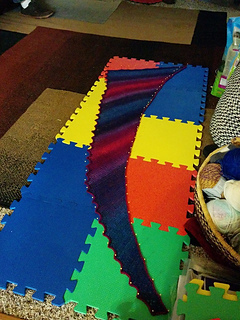 Link to video for extended single crochet, pictures of pinning/blocking of finished product.